Prom night is the most awaited night for all the teenagers. They dream a different look, a unique personality and an elegant hairstyle with flawless attire. 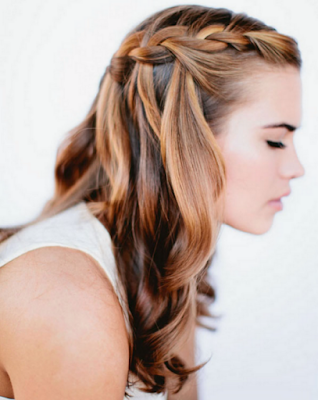 Prom hair is the major concern for most of the females. To choose the best prom hairstyles that complement the prom dress, personality and the mood of the night is a big chore. 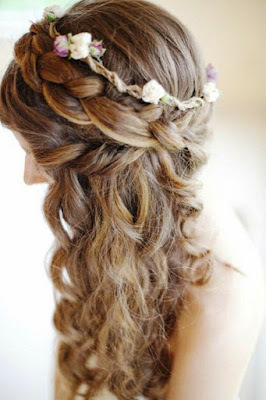 The hairstyle should go with the prom theme as well. Every prom night has a theme that ties together all the aspects of the prom. 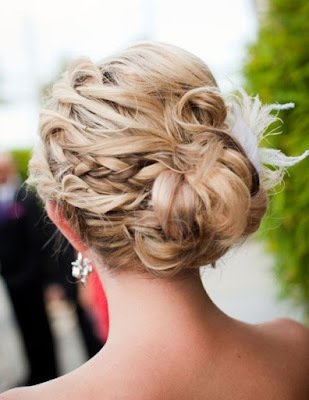 Prom themes are diverse and play a vital role in the selection of prom dress and prom hairstyles.